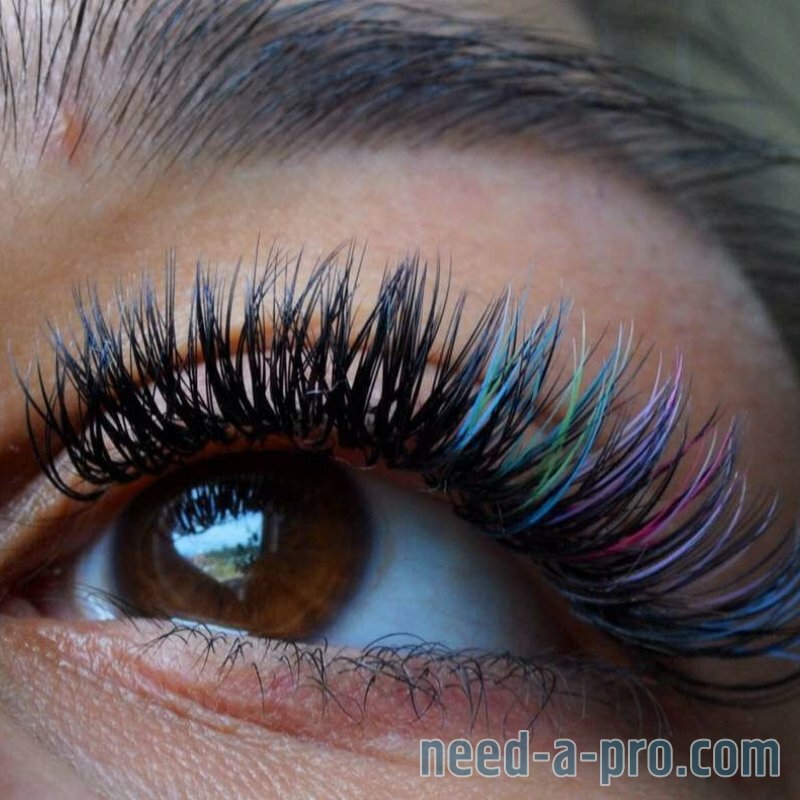 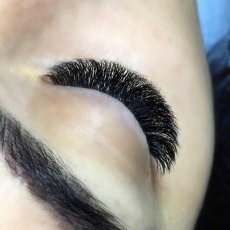 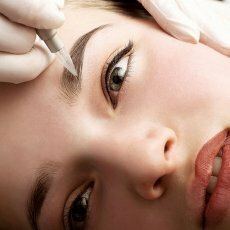 Individual Eyelash Extensions is the application of one extension to one natural eyelash. 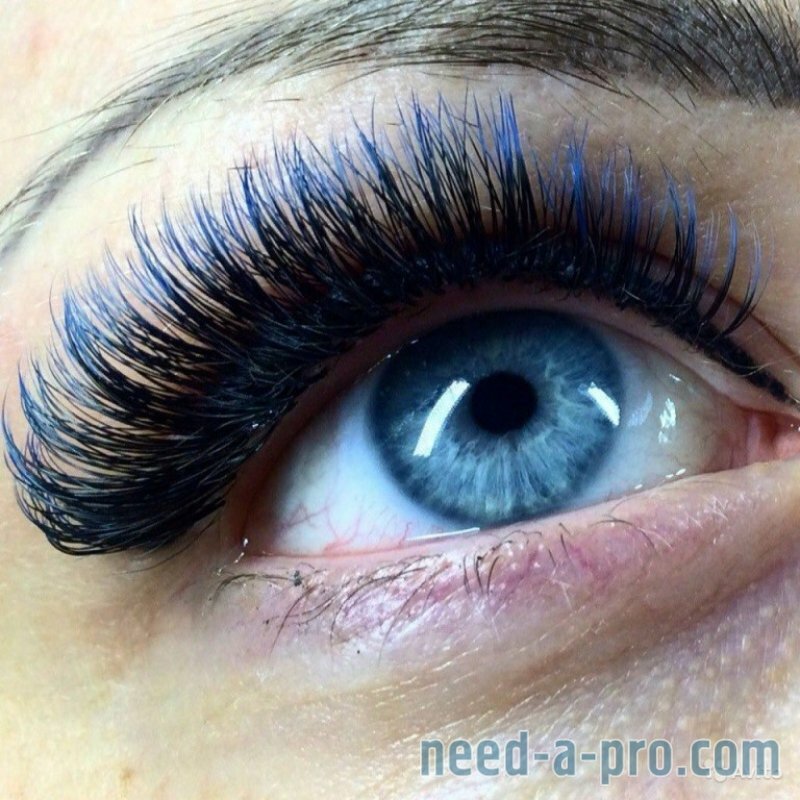 This allows the extension to fall with the natural lash cycle meaning there should be no damage to your natural lash. We offer a lash treatments that'll make you look fabulous, so search no further! 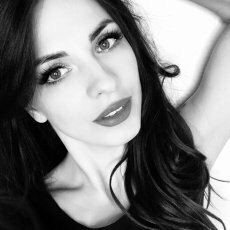 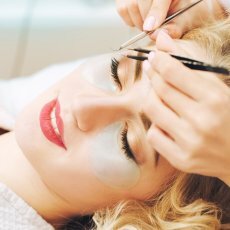 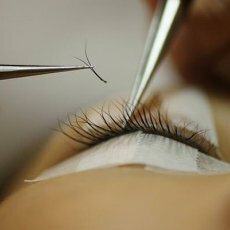 All our lash technicians are Highly trained & qualified experts in our innovative techniques, so you can sit back and relax knowing you are in good hands. 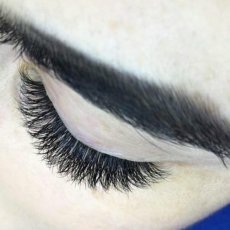 To qualify for infill you have to comeback with 50% of lashes on your eyes. 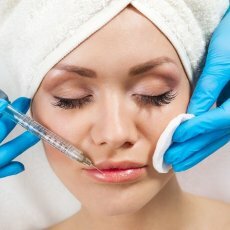 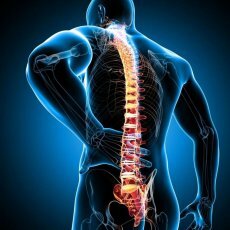 Please see the example below. 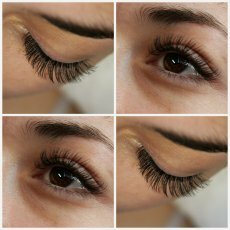 Remember: YOU will choose the lash length & curl, the difference between lash sets is just the amount of lashes applied.